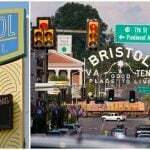 The developers behind a $150 million proposed casino development in Bristol, Virginia are on the defensive, addressing community concerns about the potential for prostitution, drug use, and increased criminal activity in the area when — and if — their project becomes reality, now that local government has given the gaming venue the green light. Casino gaming is still not legalized in Virginia. 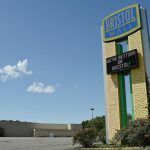 Jim McGlothlin — president of The United Co., the company behind the $150 million dollar project — has been going into full PR mode after Bristol residents expressed apprehension about the impact the casino could have on the community of just 17,000 people. At a city council meeting earlier this week, residents spoke out about their concerns. In response, McGlothlin addressed a local media source with assurances that he will keep the potential for crime at bay. McGlothlin changed the topic to a more upbeat one — job creation in the tiny town — saying the 2,000 new jobs the casino will initially create both directly and ancillarily — which he projects will swell to 5,000 seven years out — will preclude drug problems, apparently assuming that worried residents were only talking about future employees when it comes to drug use concerns. “This will provide jobs, and you won’t have to take drugs to be happy,” he told the Herald Courier. 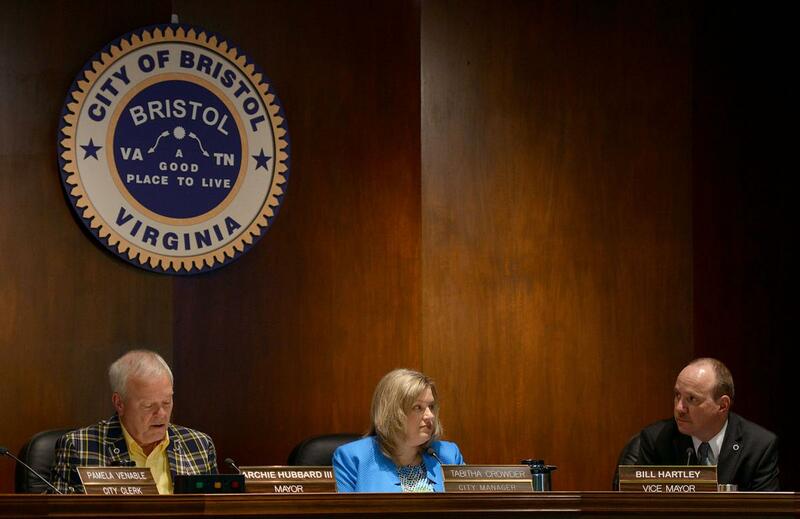 Despite the outpouring of apprehension, the Bristol City Council passed a motion to support the casino by a 4-0 vote this on Tuesday. Now the Virginia General Assembly will have to change state laws to allow casino gambling for the project to get moving, and won’t happen before the 2019 legislative session at the earliest. If approved, lawmakers would pave the way for a 90,000-square-foot casino with an attached hotel of 600 to 1,000 rooms. Developers are promising a 25,000-square-foot sports book, dozens of retail stores and restaurants, as well as a large space dedicated to child care. They also claim that some 80 percent of casino patrons would come from out of state, generating an estimated $26.8 million in annual tax revenue for the city. I was answering these concerns 42 years ago in New Jersey, and later in many riverboat gaming states, as well as in MA, WV, PA, MS, CT, and others. My answer to prostitution, in a debate with the NJ Attorney General, was we didn’t create the problem, we just improved the quality of the product. But all joking aside, prostitution is more prevalent in cities that have a lot of commercial businessmen or conventioneers staying in local hotels, because the majority of the rooms are occupied by a single male; unlike a casino resort, usually averaging 1.8 to 1.9 guests per room, usually a couple. 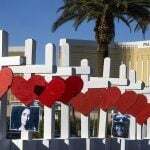 And crime is very overstated, because the FBI Statistics on Violent and Property crime, only compare the reported crime to the permanent population; totally misleading those communities with lots of visitors, like Las Vegas, Atlantic City, and by the way Orlando, with all of those wonderful family attractions, like Disney Land and Epcot. In fact Orlando, Miami and several other Florida resort communities had higher FBI crime rates than Las Vegas or Atlantic City, last time I checked. Problem gambling is a real concern, but the casino industry has done a better job of helping customers with compulsive tendencies, than most state lotteries, where another bigger problem emerges. In most state lotteries, the highest per capita spending is in the lower income neighborhoods; very unlike casino gaming, which attracts higher income individuals. And casinos, with a small number statewide, do not have the convenience factor of lottery outlets, which can be found at gas stations, fast food stores and other outlets in most communities. The biggest negative, usually, that a resort casino can bring to a community, is traffic congestion; unless the casino location is away from downtown areas, and adjacent to an Interstate highway. What a state and community has to determine, is whether the potential new employment, tax revenues, construction, boost to other area businesses and new tourism, is good for the citizens, community and state. They should have fears as it is a very real concern and all of those vices surround casinos. In yesteryear, before meth and before the corporate takeover of casinos, drugs were a huge no no, hookers were uber discreet and crime was minimal, but now.. Holy crap. All of those items are everywhere and in huge abundance to the point it is very scary. MGM corporate has a whole PR division that should be more of a lobbying division as the only people they have to truly appease is the politicians who may complain. They complain, they probably get campaign cash, they quit complaining. How much on lobbying and political strategizing did MGM pay in Maryland, Massachusetts and else where? Id bet hundreds of millions. That is my opinion.